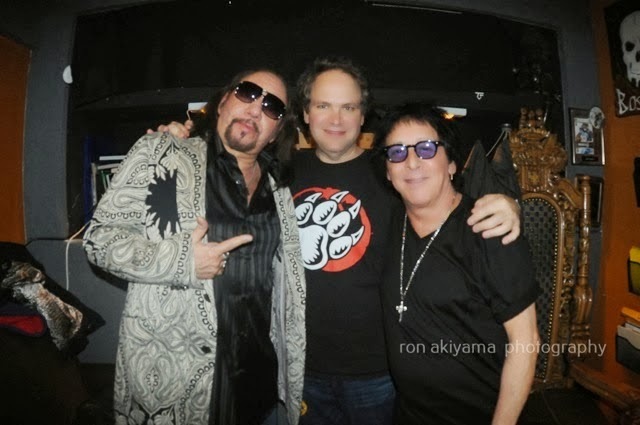 Ace Frehley and Peter Criss call in to Eddie Trunk's radio show on Friday, November 1st to discuss playing at Eddie's 30th anniversary party and reuniting with each other. Listen to Peter Criss talk to Eddie Trunk HERE. Listen to Ace Frehley talk to Eddie Trunk HERE.